Visit my ETSY shop for these featured products, or keep scrolling down to learn more about my book, my membership site, and my networking course. Become the CEO of your sales territory and your life. You'll get access to ongoing webinar and video lessons on attitude, mindset, selling strategies and success routines AND monthly “Hot Seat Calls.” The outcome is personal results that you'll be excited about and proud of. 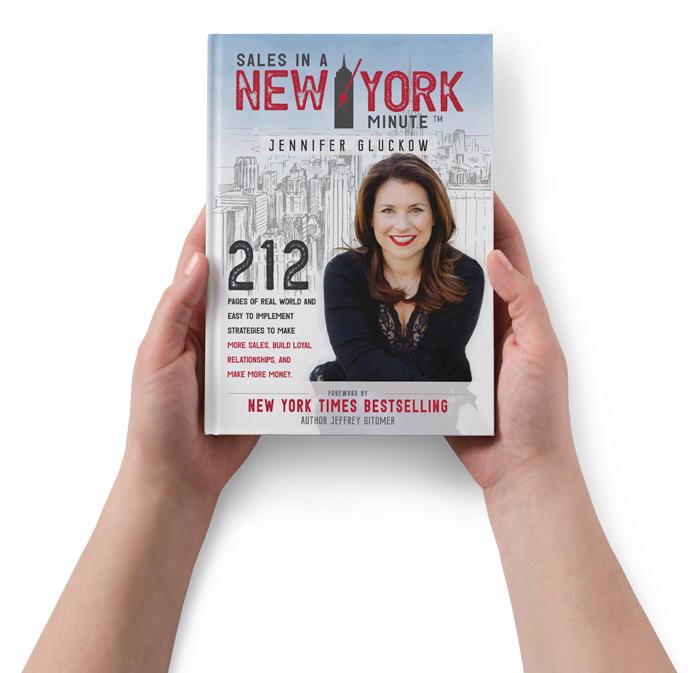 Join Jennifer Gluckow as she pulls back the curtain to reveal how she consistently identifies the prime places to network, brings value to her connections, masters the steps to becoming well-known, and turns her network into net worth. 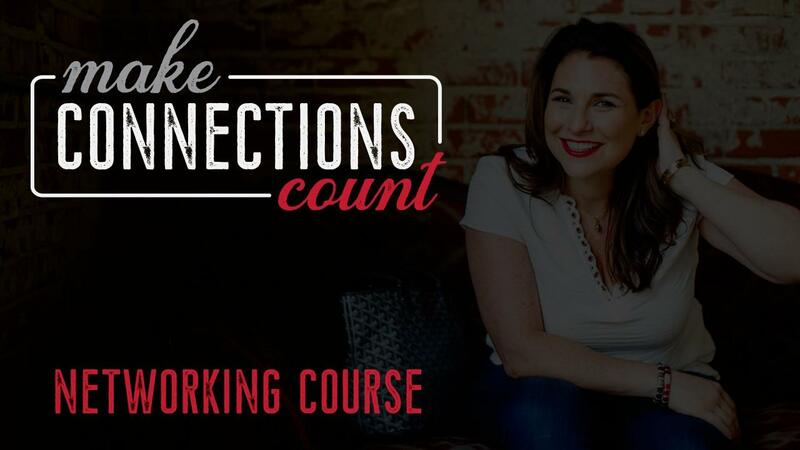 Her Networking Course "Make Connections Count" will give you the formulas and structure that will enable you to do it, too. 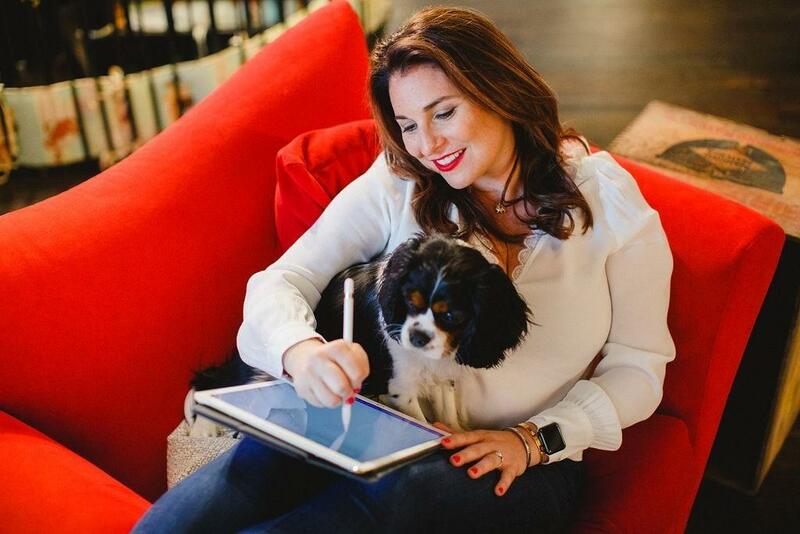 Join my newsletter with over 6,000 people who receive my weekly sales insights! Featuring strategies and tactics that will help you close more deals! 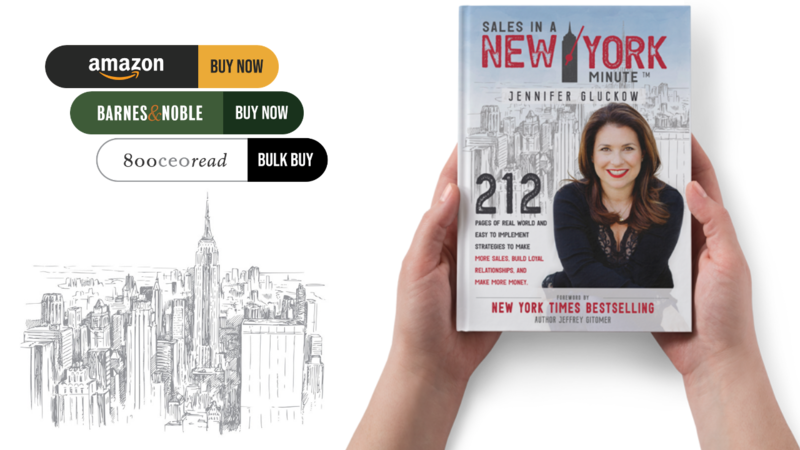 ©2019 JENNIFER GLUCKOW & SALES IN A NY MINUTE. ALL RIGHTS RESERVED. Enter your info on this form to be notified when my networking course called "Make Connections Count" is ready.